Specialised Training means the training is specific to your goals. You found the right dog, now get the right trainer. The wrong trainer can ruin a good dog in seconds. If you need your dog to find someone or protect you from someone, your in the right place. Dogs that can fill these roles are special dogs, bred from s[special dogs and need to be trained by Specialist Trainers. Steve is an Accredited Law Enforcement Dog Trainer and can make sure your dog is taken from its current level to the level you need him or her to be at. Programs designed for these dogs are built in layers, each one strengthening the layer below it and eventually above it. People who believe dogs can be trained in a number of weeks really are a concern. 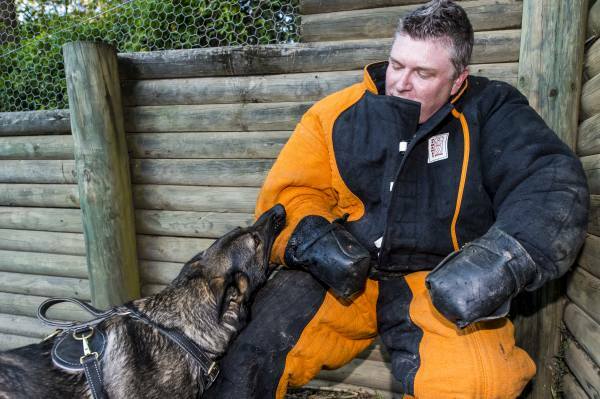 Dogs without a solid foundation in this work fall apart under pressure, when it counts most. Bite and grip development for bite work. Teaching you an advanced communication system. Starting your pup off the right way. 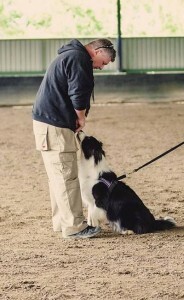 Preparing young dogs for sport or work, motivation, fitness and stamina. Understanding the system that generates a work ethic in your dog. Teach without conflict, get your dog wanting to work. 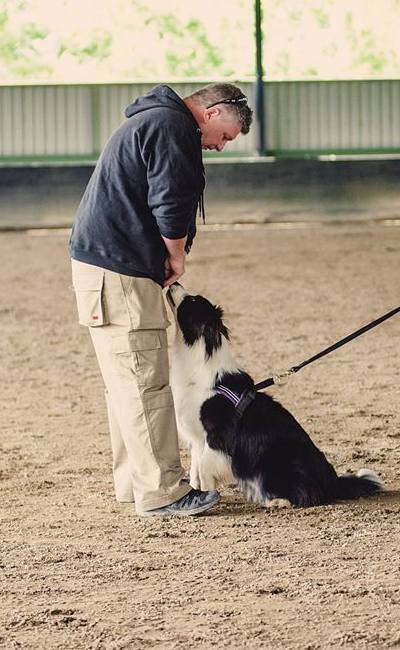 We teach you how to work your own dog so you can practice at home. Problem solving, improve activation of your dog, technique and fight skills. Helper / Decoy Services, sleeve, bite suit, leg sleeve, hidden sleeve. Getting your dog performing at his or her best. Area / building Search, find and apprehend. Personal Protection training, tactics and scenario based training. Multiple decoy, advanced off leash control. Crowd control to home search training. The answer is that Steve has owned dozens of dogs, raised by him from a pup, so he knows how to develop a dog so it will turn out the way he wants it to. He has bred (at the time we wrote this) just over one hundred pups and he prides himself of early development being why his dogs are stand out. Learn with Steve’s experience behind you what your pup should be doing and what things will lead to disaster. Most of us have our dogs in ours homes with us these days, but doesn’t need to mean hair and chewed belongings everywhere. Learn how to train your perfect house dog. This would be one of the most IMPORTANT and least UNDERSTOOD facets of raising a well adjusted dog there are. Most people that come for to get help with a Behaviour Problem think they knew what to do when the dog was a pup. 1. It wants to play with them or 2. It is aggressive toward them. Learn how to strike a balance. Some pups will have problems, that is a given. Some haven’t got the genetics, some have received next to no education with the breeder, some just have issues. The earlier these are discovered the least impact they will have on an adult dog.